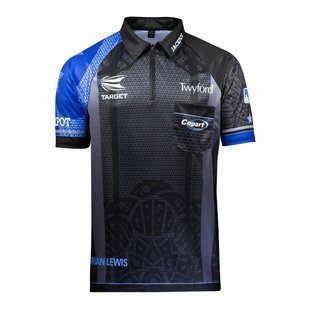 Below you can find all darts apparel in the Dartshopper assortment. 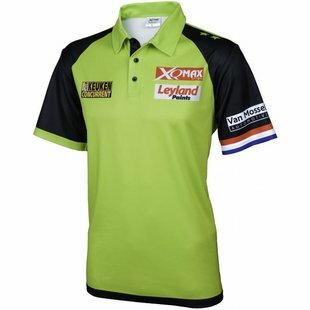 You can find different player shirts, like Michael van Gerwen's game gear. 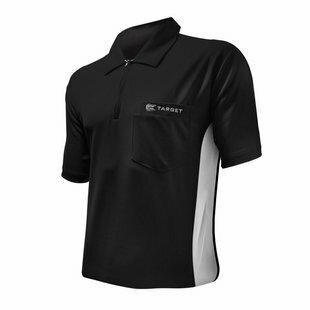 Besides player shirts, we also sell several shirts by Target and Bull's. 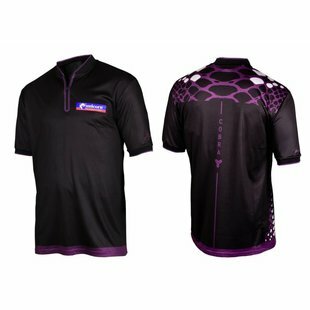 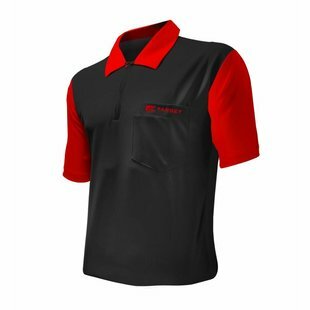 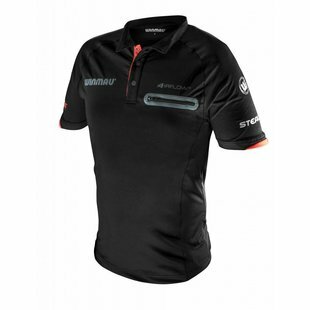 On this page, you can find all darts apparel in the Dartshopper assortment. We sell several types of dart shirts, including the Cool Play shirts by Target and the dart shirts by Bull's. 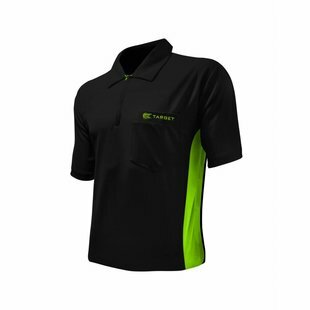 These shirts are available in different colors and editions. 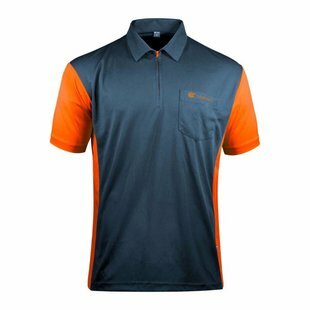 Darts apparel is mostly used by darts teams and clubs. 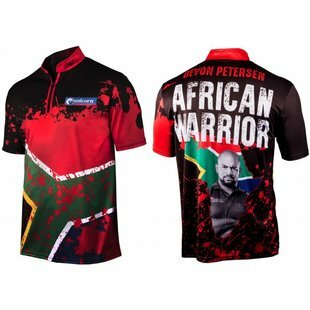 Besides the regular dart shirts, we also sell a number of player shirts. 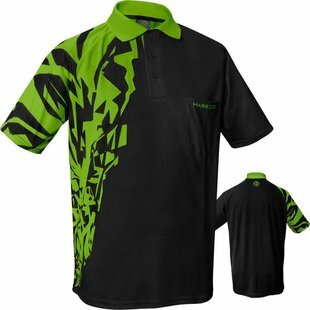 The most famous shirt is the bright green shirt worn by Michael van Gerwen. 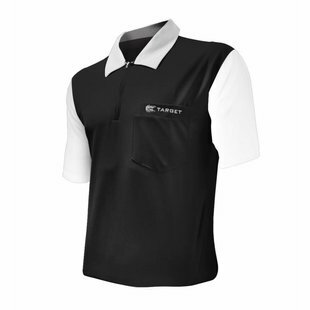 This replica match shirt is fun to get, but also fun to give as a present. 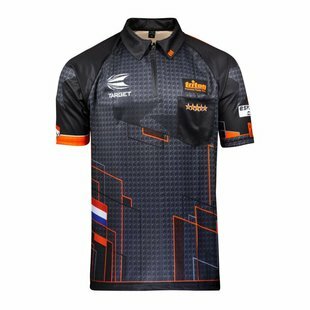 Our assortment also includes the shirts worn by Phil Taylor and Vincent van der Voort. 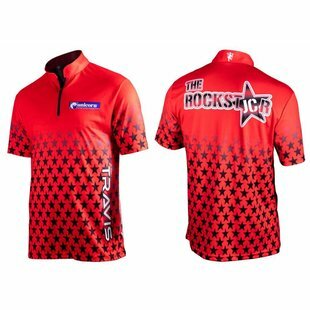 These shirts are often worn by fans and competitive darts players. 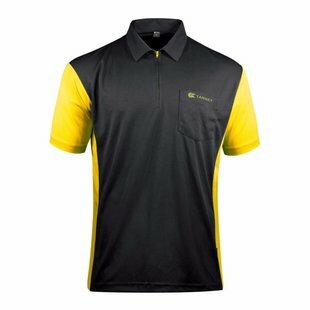 Do you have any questions in regard to our darts apparel? 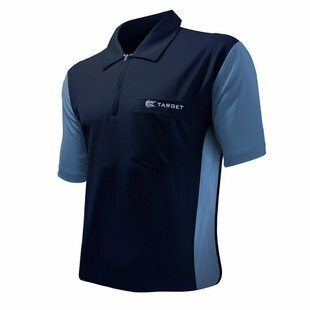 Just get in touch with our customer service!